The United Nations Development Programme donated over $100,000 worth of equipment to the National Disaster Management Office yesterday. Ministry of Rural and Maritime Development, and National Disaster Management Permanent Secretary Meleti Bainimarama said the tools would be used for rehabilitation work for the worst-affected areas in Fiji. “I want to especially thank UNDP for this wonderful contribution in this time of need because it is very practical at this time to sort of rehabilitate the villagers,” Mr Bainimarama said. 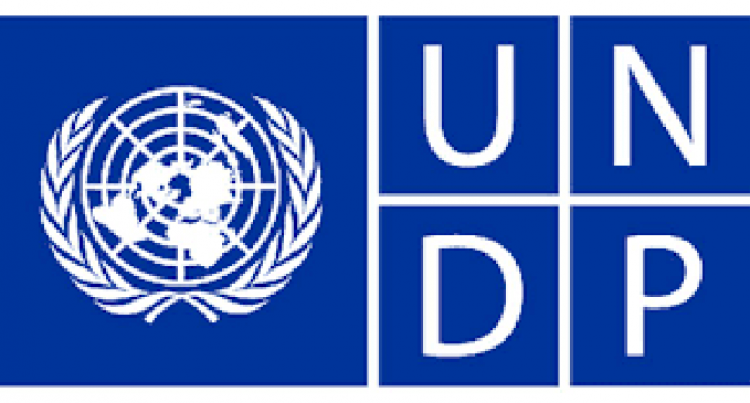 UNDP deputy resident representative, Akiko Fujii said that early recovery remained a priority. “It is really about creating the access to the essential sort of lifesaving facilities like hospitals, roads and footpaths,” she said.